Have you heard? 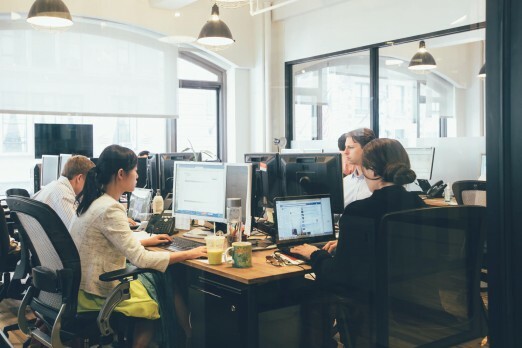 WeWork is joining the neighborhood, and we couldn’t be more excited to welcome them to the community. The new Queens outpost will be the first in our borough, and it will sit right in the heart of Astoria/LIC in the Studio Square building. (35-37 36th Street) March 1st is the grand opening, with tours beginning January 4th for prospective members. In addition to the amenities included at every WeWork space, the Studio Square location will boast access to a terrace and rooftop, perfect for fresh air breaks for the middle of the work day or happy hour celebrations. 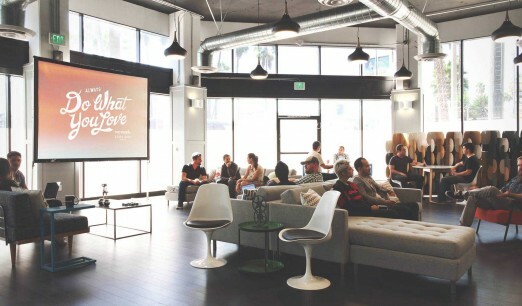 ICYMI, We Heart Astoria is including WeWork in our 12 Days of Giveaways, but don’t delay! The contest ends tomorrow. We’re giving away a WeWork Commons Membership for one week, which holds a $295 value and is the perfect chance to see if the location works for you. 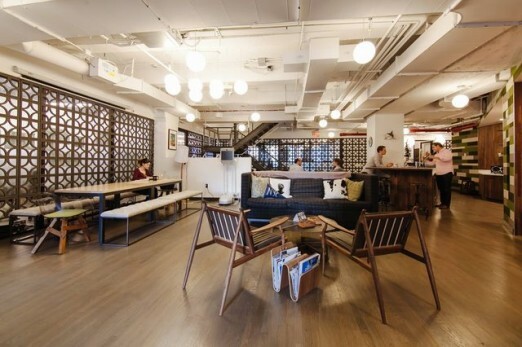 For more information on WeWork’s new Queens location, check out their website. Now get hustling!